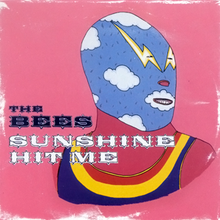 One of the less known tracks from the Hotel California of the nineties, freely dropping four singles in the top of the charts and personally bringing the big beat genre to the attention of the great audience thanks to all the hooks and well-chosen samples. Fair enough, but I’ll pick my druggy Hotel. I couldn’t have imagined a greater contrast to start this shuffle with, as we move over to mister Ray Price, born and died in Texas at the blessed age of 87. Price moved to Nashville during the early fifties, where he became the great ambassador of honky tonk. 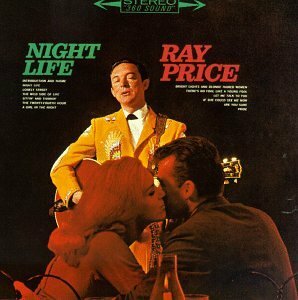 Just when Bakersfield was about to launch country music to prominence during the early sixties, Price released his best album about the real Night Life: not the preceding joyful expectations, not the ecstatic moments of drunkenness, but the disappointing conclusions right before closing time. 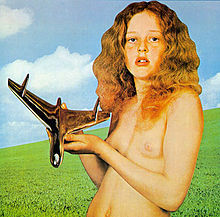 Lighthearted, acoustic bookend about Waters’ girlfriend at that time, on Pink Floyd’s tenth album, that was itself bookended by Wish You Were Here and The Wall. 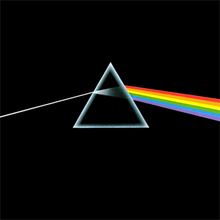 On WYWH, Waters was primary aiming at the music industry of which Floyd had inevitably become part of. On Animals, he broadens his critical sight to late seventies Britain as a whole, drawing capitalist parallels with Orwell’s Animal Farm and presenting a decent successor to Selling England… from prog pals Genesis. Its promotion tour In the Flesh, with massive arena gigs culminating in Waters spitting at a fan, directly led to Water’s next project: The Wall. 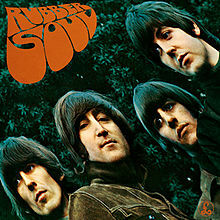 Small step to another guy who loves the bass, himself and the idea of a good concept album. And of course, McCartney (who wrote the song when he was 16, to record it only eight years later when his father turned 64) wouldn’t be McCartney if he didn’t add a clarinet trio to this composition. 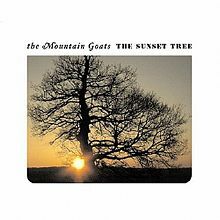 Indi folk band from California, that originally consisted mainly of singer John Darnielle. He led a lo-fi life with an overwhelming need to write songs throughout the nineties, before recording well-thought through albums in the new century. 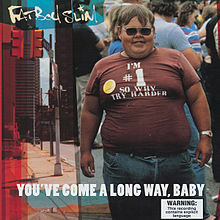 After discussing his meth years on the third one, this album treats his not so enviable childhood. 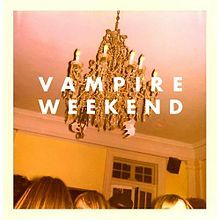 This album breathes revenge. Clapton and Winwood fantastically fade into one of my absolute favorite cover songs of all time. It was originally written by Tom Paxton and covered numerous times afterwards. But this version absolutely tops them all: top class vocals complemented by delicious guitar solos towards the end. A jump in time, but the guitars are still there on this electric powertrip. 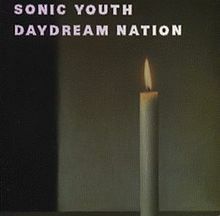 They took their time, but with this album, Sonic Youth brought the guitar back home. Not in any specific nation, but at the forefront of the music scene. A pleasant surprise after my recent addiction to Apostle of Hustle’s Folkloric Feel, although this track rather sounds like Tortoise or something like that. 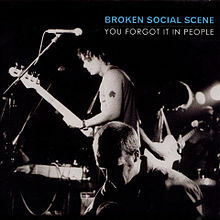 Didn’t like BSS’s debut album, but this one is a young and modest classic. 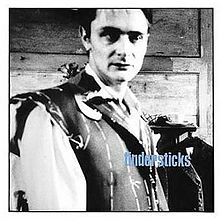 Strings-piano duet from Tindersticks’ (Nottingham) second self-titled album. 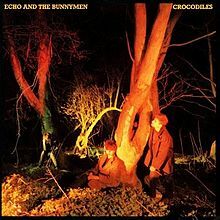 Lost the band out of sight for a few years but listening this record again a few times proved that I have to regret that, especially the strings on several tracks (recorded at Abbey Road) are intriguing. Imagine that the lyrics were sung in German and it would be the perfect soundtrack for a Stasi movie. 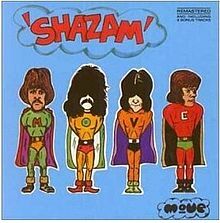 Dayton’s finest featuring sound wizard Robert Pollard as its only captain, whose characterizing voice kicks in after a classic guitar intro. 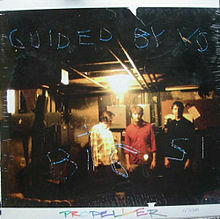 Propeller was GBV’s fifth album, and the first one that gained them some nationwide attention. 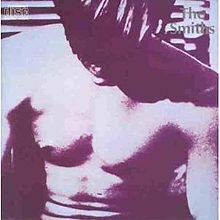 Ironically, only 500 copies of it were originally released, all with different, handmade artwork. Another artisanal credit: the intro of the opening track was reenacted by the band itself during the recording sessions. The Troggs? ‘Wild Thing’, right? Yes, their cover of Chip Taylor’ song will always remain the first thing that crosses into people’s minds when asked after this band (if anything at all comes up, that is). Is there more to say? 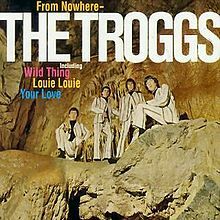 Yes, The Troggs were a classic mid-sixties British (Andover) four piece band that had eleven other songs on this debut album of which at least eight are to be classified somewhere in between ‘worth listening’ and ‘great song’. 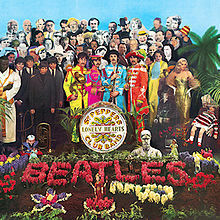 However, although much cited as an influence for later garage bands, they have more in common with early Beach Boys and Lennon-McCartney compositions. 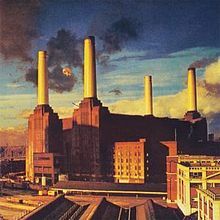 Roger Waters left Floyd in 1985 after using it as a vehicle for his personal trilogy Animals, The Wall and The Final Cut. 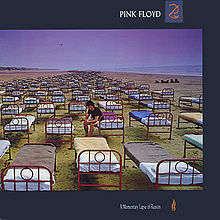 Gilmour and Mason asked Richard Wright to rejoin the band and together they proved (with this album) what Waters probably believed to be impossible: that Pink Floyd without Waters would still be a more successful act than Waters on his own. One of the better songs on the album, including typical Gilmour solos and biting backing vocals. Probably the best song on this terrific debut album. Affirming what was stated last time. Great Crosby song, that could as well have been appeared on his later projects Crosby, Stills & Nash or Déjà Vu. 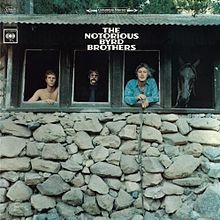 Not surprisingly, these projects were started right after this album, as he was already fired at the release of it, giving the horse the opportunity to feature the cover of one of rock’s greatest albums. Melody and experimentation dance with each other, while Gary Usher’s production completely wiped the underlying tensions (drummer Michael Clarke also left the band and former member Gene Clark made a temporary comeback of three weeks). From the debut of this Australian (Perth) band, if you want to call it a band because it’s a one man project. 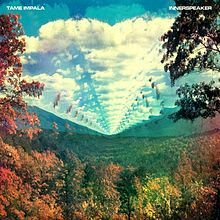 Kevin Parker recorded the vocals and most of the instrumentation on this album, that sounds like 13th Floor Elevators walking into a 2010 studio. American equivalent of today’s opener, with a song from their tenth album. Eventually sounds like a hit sensitive song featuring a catchy ‘lalala’ chorus, but halfway it suddenly transforms into an Afghan Whigs track, somehow cleverly combined with a southern touch. Interesting. 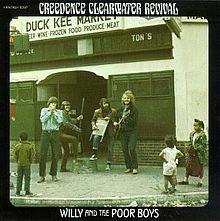 Although John Fogerty could also offer you a serious jam when he wanted to (only think of ‘Susie Q’), it was especially after the fog above the psychedelic San Francisco was cleared that CCR claimed most of its fame. 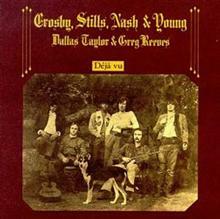 A roots sound started to dominate the American rock scene, led by this band and The Band. Must have been over five years since I heard this. British band from the Isle of Wight, led by Paul Butler and Aaron Fletcher. Sounds Caribean, but is also perfectly served on a European summer morning underneath a tree.